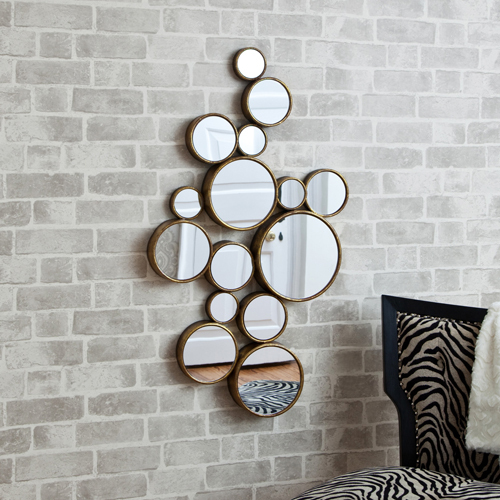 As the UK's mirror specialists, you can be sure that all the mirrors we stock have been carefully chosen for quality and value, to ensure the greatest impact on your decorative ambitions. 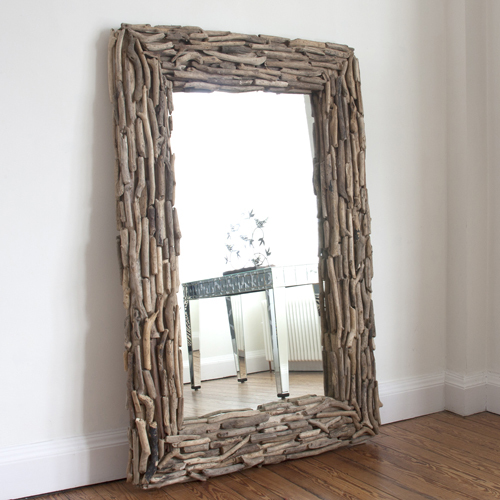 All mirrors are FREE delivery to your door and if you are not sure, simply call us and we will collect and refund in full - no questions asked. Enjoy browsing our site. We hope you find the mirror you are looking for. Get those questions answered - Call us today on 01635 818800. We are pleased to offer 10% off your first order - simply enter SCOOT at checkout and Apply the discount. Love this company!!!!! I&rsquo;ve now bought three mirrors from here and will be buying more!! Great customer service and support and simply a great experience. Thank you!! "Great service, speedy delivery and very pleased with the quality."